Many times you are waiting for someone to buy you that perfect jewelry gift. Well don't wait any longer, create your own jewelry moment. You may dream of a piece of jewelry that you really want. You've been working hard. Hauling kids, cleaning house, long hours at the office, etc. Maybe it's time to treat yourself and stop in to Richard Dolgin Private Jeweler. Whether it be a custom project or picking from our beautiful estate pieces, we can certainly help you create your own jewelry moment. 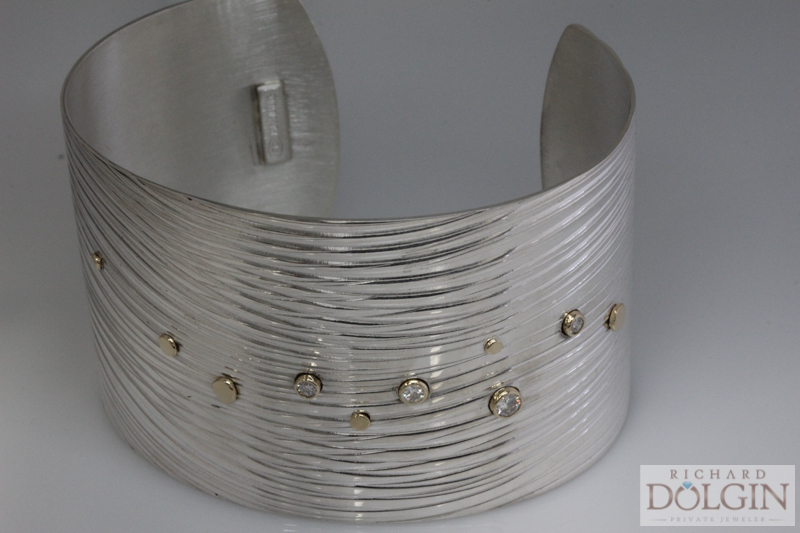 Custom made at Richard Dolgin Private Jeweler. 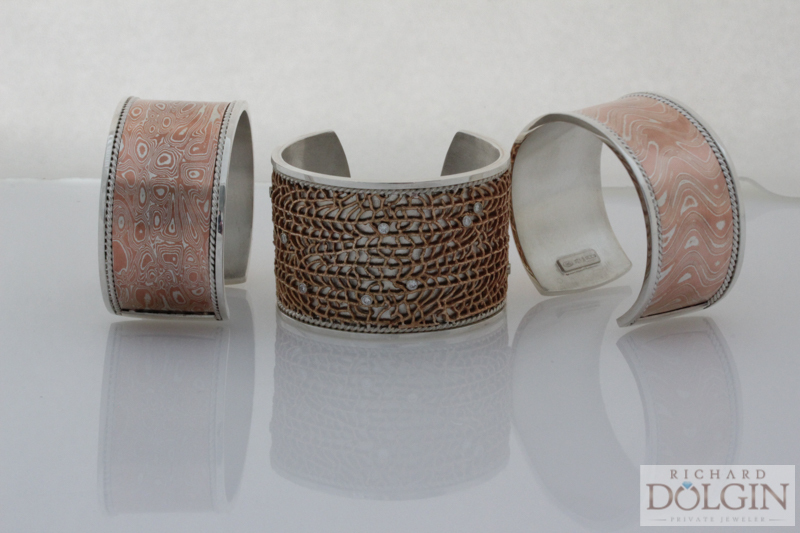 Bracelets made at Richard Dolgin Private Jeweler. Reward yourself. 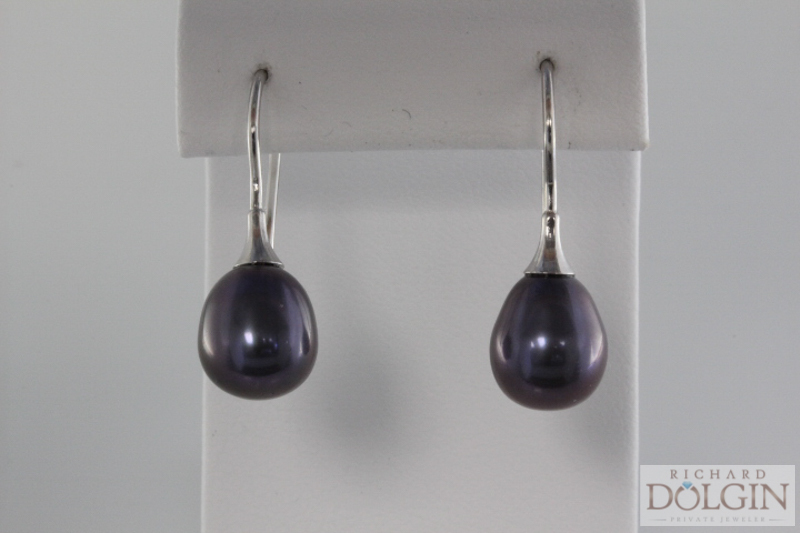 Come visit us at Richard Dolgin Private Jeweler in Overland Park Kansas.